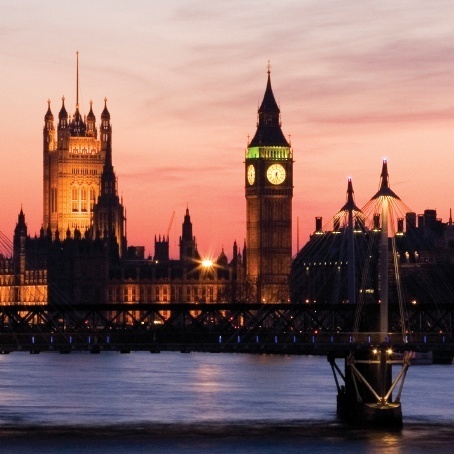 London, the UK's Capital offers a fast paced weekend full of fun. Our packages include some of the best venues in London all welcoming hens, stags and birthdays. Most of our bar and club packages are based around the Leicester Square area with some events a little further out. Clear Cut Weekends work with reputable hotels in good areas such as Bloomsbury and Kensington all boasting modern amenities. Offering a diverse range of activities for the day and evening, a trip to London is surely the ultimate city break.